Have you always dreamt of taking an epic road trip across Australia? There are many memorable and exciting places to see in Australia. It is also a brilliant country to explore for a family vacation. Get in your vehicle and hit the road, because Australia will gift you with experiences of breathtaking sunsets & views of the stunning natural scenery. Meet some of the native wildlife in their natural habitat along the way. 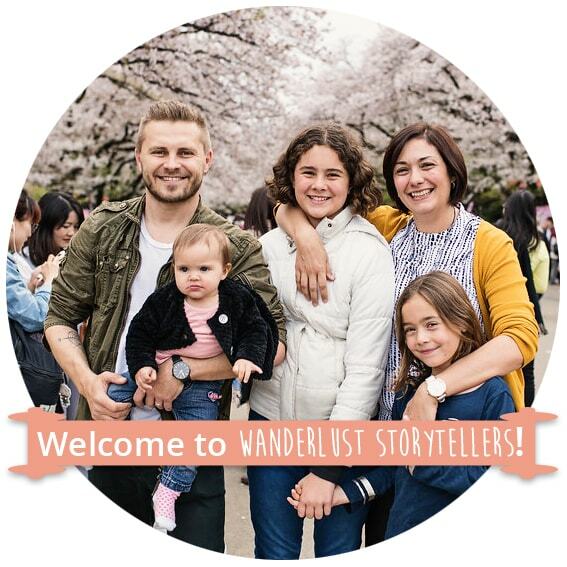 Certainly taking a drive Down Under Australia-style will create some truly unique and special family memories. Before taking a road trip in Australia, make sure to read through our tips which will help you create the ultimate Australian road trip experience. These two questions will help you to figure out which type of vehicle is best for you. 1. Will you be going off-road? Many of the most popular road trips involve sections in National Parks or rural roads where a 4×4 will be necessary. 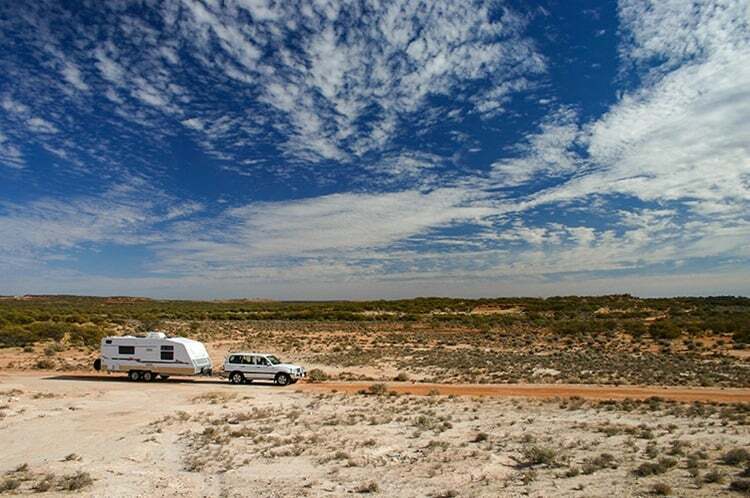 Check out the recommendations for the trips that you will be taking (more on the best Australian road trips below). 2. How long will you be travelling? Many people choose to travel around Australia. This could take 6 months to 1.5 years. If you will be travelling short term, it would be wise to simply grab a rental. However if you are road tripping long term, it might be more cost effective to actual purchase your vehicle. Always compare your prices for both rental and vehicle purchases. If you are travelling long term, it might just be cheaper to purchase your vehicle instead. Hire One: Hiring a car or campervan in Australia is really easy. There is a host of companies that will offer you competitive pricing for your vehicle rental. You can rent a variety of vehicles suitable for your budget. Family sized vehicles are also readily available throughout Australia. Buy One: Purchasing a used car, camper or campervan can be a great choice for you if you are planning on long-term road tripping. You can check various places around Australia for the option of buying used vehicles. The most effective places to get a reliable campervan/caravan are from sites such as Gumtree, newspapers, and even used car dealerships. Some road trips will take you into remote rural areas of Australia. You might not have any phone reception and you can expect pockets where you will have no internet reception. It is best to be prepared for the worst, as you simply never know what might happen. Also, do ensure that your vehicle is carrying a spare tire and basic car tool kit. You also need to check the weather, in case you need umbrellas, poncho, sunblock and protective eyewear. Also, always check the roads for a detour, construction and any warning signs for road closure. Being prepared fully for your road trip makes the best road trip, especially when driving in Australia. Here is a list of the best Australian road trips. They are all perfect for family trips. Choose one or more to create your ultimate Australian family road trip holiday. One of the most well-known road trips in all of Australia. 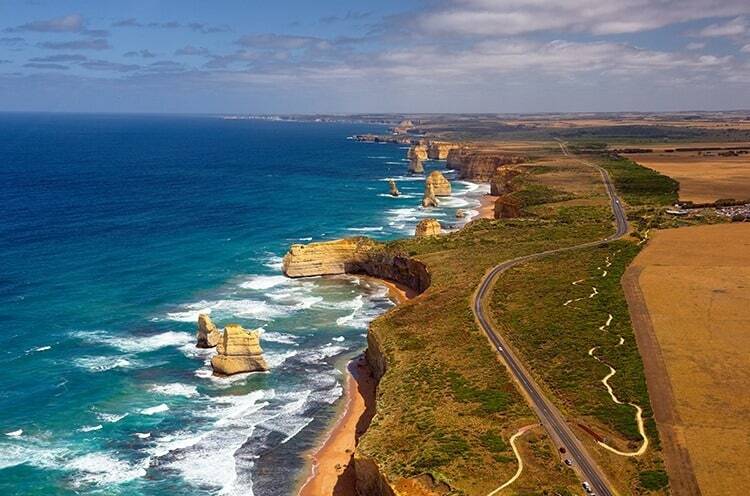 The Great Ocean Road begins 1-hour outside of Melbourne in Torquay and ends in Warrnambool. We highly recommend you set aside a week for this 250-kilometres drive so that you can truly enjoy all the stunning coastal scenery and beachside towns. Highlights include the 12 Apostles (of course), Loch Ard Gorge, Port Campbell National Park & Apollo Bay. Keen to see the Outback? 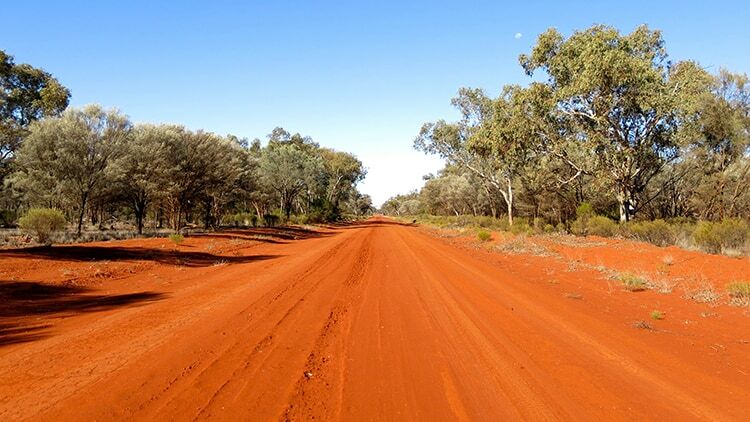 The Red Centre Way stretches from Alice Springs to Uluru. It is perfect for a 5 or 6-day drive. Highlights include Uluru, Kata Tjuta, Kings Canyon & Glen Helen Gorge. The Eyre Peninsula is worth a mention as well! You could easily spend a week exploring this special part of South Australia. Highlights here include Port Lincoln National Park, Coffin Bay, Venus Bay & Elliston. The Savannah Way is a truly special road trip that stretches across 3 states. It is considered to be one of the ultimate road trips in Australia. Starting in Cairns, QLD and finishing up 3,700km later in Broome, WA. 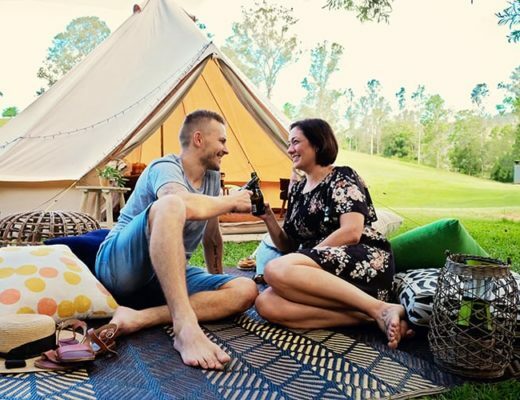 This popular 3,900-Kilometre road trip that will provide you with plenty of opportunities to see some of the most stunning beaches and landscapes in all of Australia. 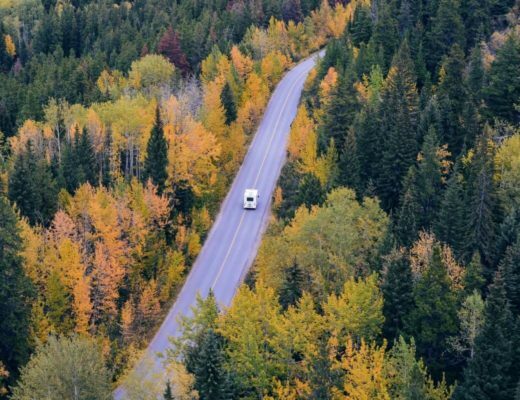 Set aside at least 2-3 weeks for this beautiful road trip. Highlights include Cable Beach, Turquoise Bay, Sandy Bay, Coral Bay, Rottnest Island & The Pinnacles Desert. Tasmania is worth a visit! You could either take your car on a boat across to Tasmania or hire a car to explore this truly stunning state of Australia. The East Coast of Tasmania is a scenic road trip that takes you from Hobart to St Helens. Highlights on this road trip include Hobart, Port Arthur, Hazards, Wineglass Bay, Bicheno, Binalong Bay and Bay of Fires. Still not convinced about whether a road trip is for you and your family? 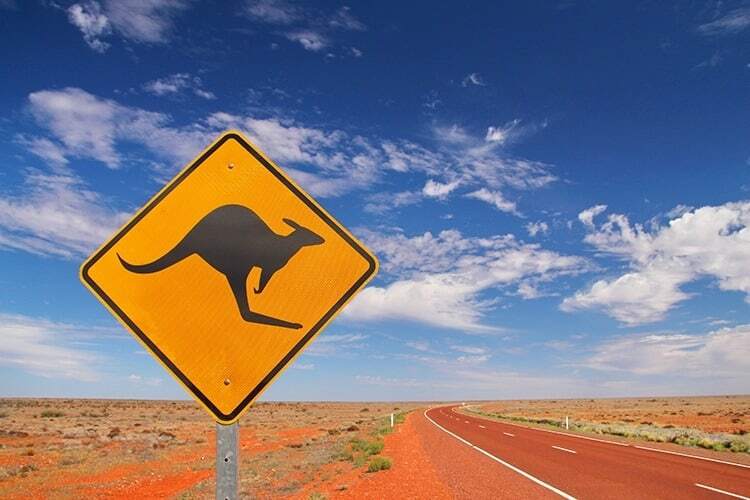 Here are some reasons why we personally think that Australia is best explored by road. 1. Road tripping allows you to see what Australia is really like. Australia is a vast place and some of the most spectacular places can only be reached after hours and hours of driving. Taking your own car will allow you to see more places, whilst also having the opportunity to truly experience the most of what Australia has to offer. 2. Road trips are perfect for families as you get to pick your own times and a pace that is suitable for your kids. Being able to travel Australia at any time you want has its benefits when you're taking a road trip. You get to move at your own pace and take in glorious experiences, such as kangaroo watching or seeing the sunsets at Cable Beach. Take your time while driving through Australia, and you will be able to see and experience more than you can imagine. 3. You’ll see some of the most fascinating wildlife Australia has to offer. Wildlife that roams freely around Australia is kangaroos, wombats, echidnas, goannas, crocodiles, cassowaries and dingos. 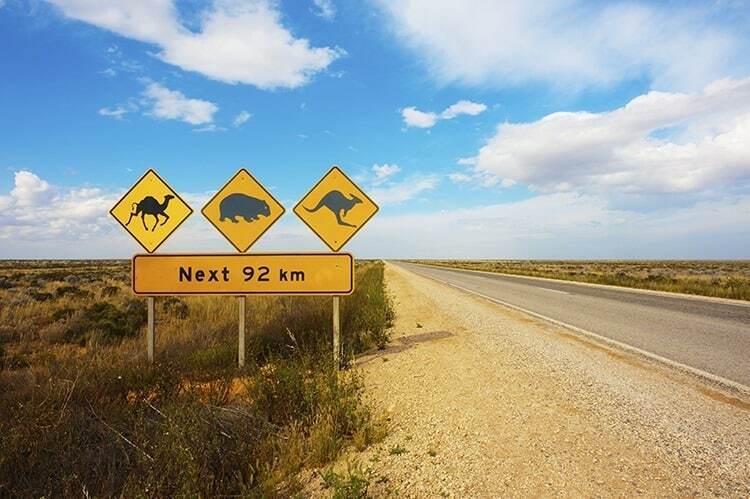 Your road trip through Australia will give you a great experience of seeing wildlife in their natural habitat. 4. Driving through Australia you'll be able to appreciate Australia's natural beauty from the comfort of your car. You'll be able to take in all Australia has to offer from the highlights of Port Campbell National Park to the vast lands of the Australian Outback. Stop whenever you like to grab some shots or simply enjoy the beautiful views from your car window – the option is all yours! 5. Australian flights and hotel costs can add up quickly. It will probably be cheaper to explore the country in a campervan. 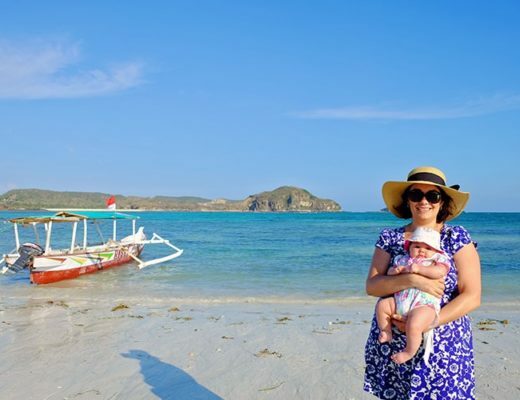 We all know that flights can add up quickly when you are travelling as a family. Australia can be a pretty expensive country to explore, so a road trip will most likely be much more affordable. We love exploring via road trips. We love having the flexibility of our own car, so that we can stop for the day when the kids get cranky, or pull over when they need to pee. There are still so many Australian road trips on our bucket list, we try to build at least one road trip into our holiday schedule every year. Do you have any favourite road trips in Australia that you think deserves a spot on our best Australian road trip list? Let us know in the comments. Book Your Glamping Holidays with GlampingHub & Pitch Luxury Camping!